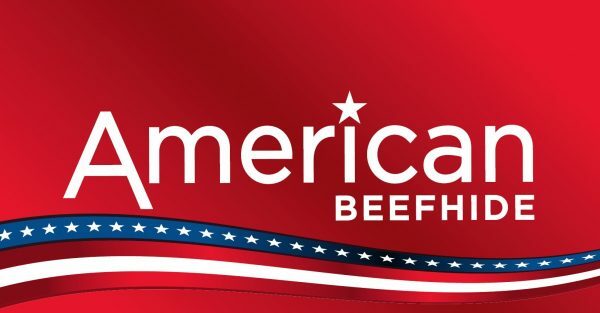 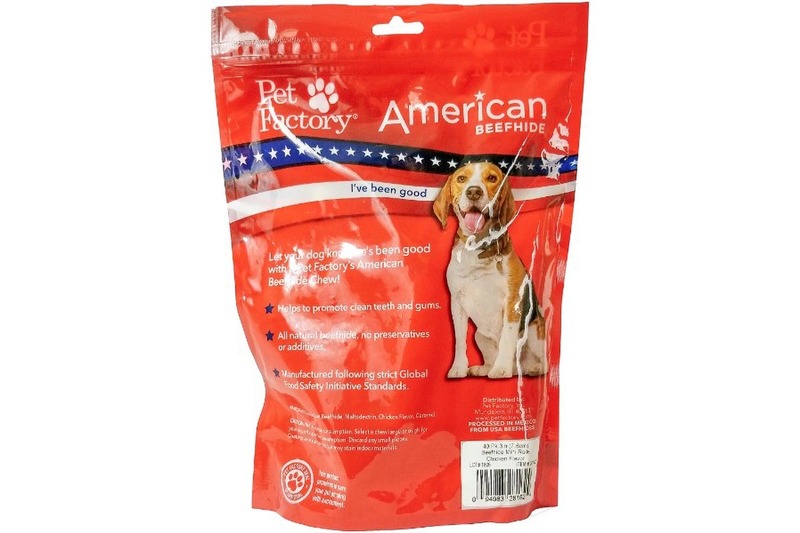 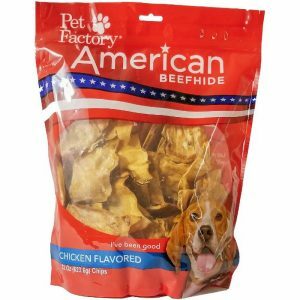 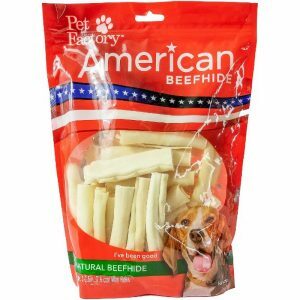 View cart “Pet Factory American Beefhide Chicken Flavored Chips 22 OZ” has been added to your cart. 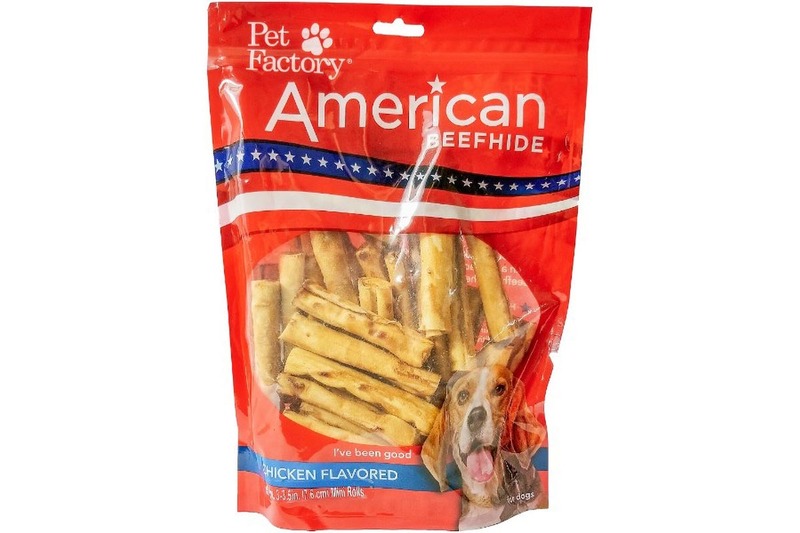 Pet Factory’s hand made chicken flavored rolls are made from hides of American raised corn fed cattle and contain no additional preservatives and additives.Your dog will enjoy the mouthwatering chicken flavor of our rolls while satisfying his natural instinct to chew. 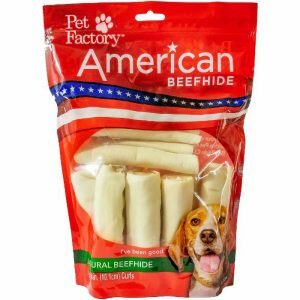 Processed in Mexico from USA Beefhides. Ingredients: American Beefhide, Maltodextrin, Chicken flavor, Caramel.